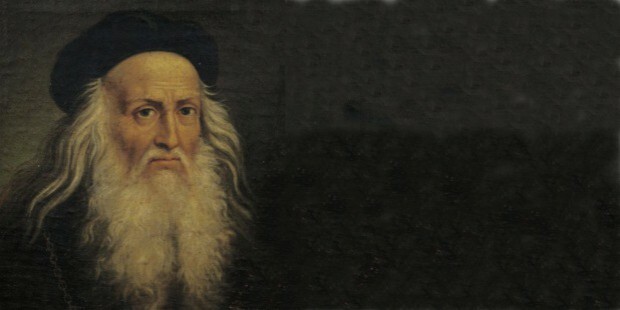 Leonardo da Vinci was an Italian artist and inventor as well as being an overall genius in various fields. He is regarded as being the father of several scientific fields such as ichnology and paleontology as well as architecture. 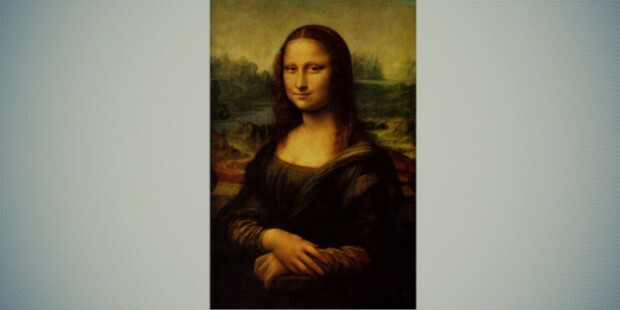 Leonardo is considered widely to be one of the greatest artists of the Renaissance era. 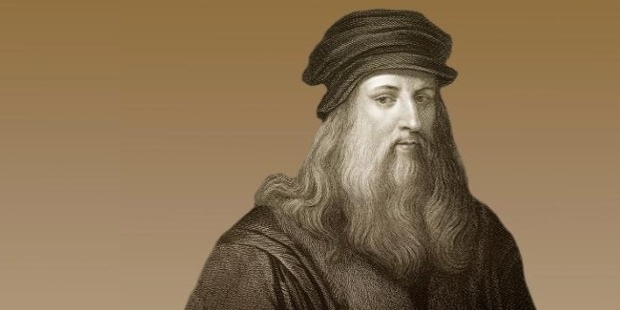 Leonardo di ser Piero da Vinci was born on the 15th of April in 1452 in the village of Vinci near Florence, Italy. He was an illegitimate child of a peasant, Caterina and a legal notary of Florence, Piero Fruosino di Antonio da Vinci. 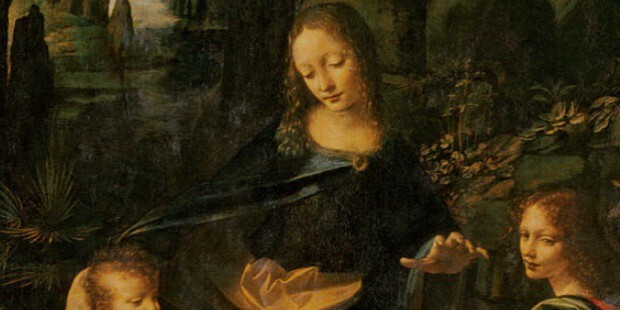 Although not much is known about his early days, it is believed that Leonardo spent the first five years of his life in the hamlet of Anchiano with his mother. He is believed to have later moved in 1457 to stay with his father, grandparents, and uncle in Vinci. Leonardo eventually grew up with 12 half-siblings that were considerably younger than him and had to face difficulty when it came to the inheritance from his father. Leonardo informally studied Latin, mathematics and geometry. In 1466, at the age of 14 years, Leonardo began as an apprentice at the workshop of famous Florentine artist, Andrea di Cione. He began his work as an apprentice to Andrea del Verrocchio, the popular painter and sculptor from Florence at that time. He also apprenticed for other several popular artists, such as Lorenzo de Credi, Perugino, Botticelli and Domenico Ghirlandaio. Here he got experienced in various art skills such as drafting, metalworking, metallurgy, leather working, plaster casting, chemistry, mechanics, carpentry, drawing, sculpting, painting as well as modeling. In 1472, at the age of 20 years, Leonardo was qualified as a master artist in the Guild of Saint Luke, which served as the guild for artists and doctors of medicine. Even after having his workshop set up for him, Leonardo continued to collaborate with his teacher, Verrocchio. 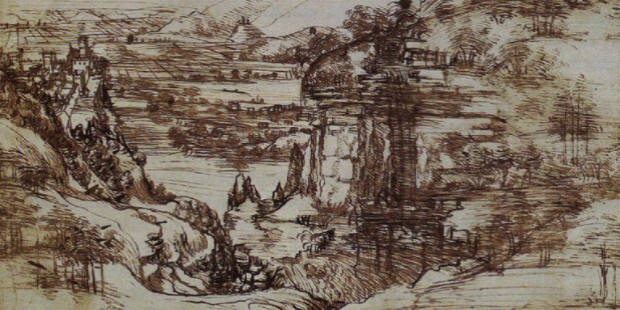 In August of 1473, Leonardo is believed to have made his first ever art work in pen and ink of the Arno valley. In 1478, Leonardo finally left his father’s house and his teacher’s mentorship and began living with the Medici while working in the garden of the Piazza San Marco in Florence. This was a non-conventional Academy for poets, philosophers, and artists established by Medici. In the same year, Leonardo received his first two assignments: the painting an alter-piece for the Chapel of St. Bernard in the Palazzo Vecchio. The other was in March of 1481 when the monks from the Scopeto of San Donato commissioned The Adoration of the Magi. Although he could not complete either of these commission as he moved to Milan in the middle of the project. In 1482, Leonardo created a horse-head shaped silver lyre and Lorenzo de’ Medici is said to have sent him to Milan bearing this gift to the Duke of Milan as a peace offering. 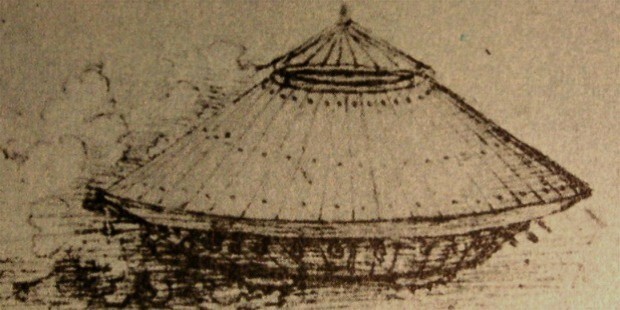 From 1482 to 1499, Leonardo worked in Milan. He painted the Virgin of the Rocks for the Confraternity of the Immaculate Conception as well as The Last Supper for the Santa Maria Delle Grazie monastery. In 1485, Leonardo traveled to Hungary to meet Matthias Corvinus and painted the Holy Family. In 1499, after the French invaded Milan, Leonardo shifted to Venice with friend and assistant, Salai as well as the mathematician, Luca Pacioli. 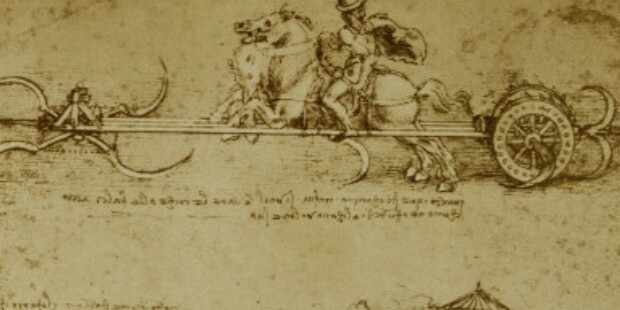 In Venice, Leonardo worked as a military architect and engineer and was commissioned for designing naval defense strategies for the city. In 1500, Leonardo returned to Florence and two years later started service for Cesare Borgia, who was the son of Pope Alexander VI. Here, he was commissioned as a military architect and engineer. In October of 1503, Leonardo returned to Florence from his tour of Italy and again joined the Guild of Saint Luke where he spent 2 years designing and painting the mural, The Battle of Anghiari. in his older years, from 1513 to 1516, Leonardo was a guest of Pope Leo X and spent most of his time living in Belvedere in the Vatican, along with Raphael and Michelangelo. In October of 1515, after Milan was recaptured by the French, Leonardo was commissioned by the French King Francis I, to make a mechanical lion capable of walking forward which had a hinged chest-plate which could be opened automatically to reveal the lilies stored inside. 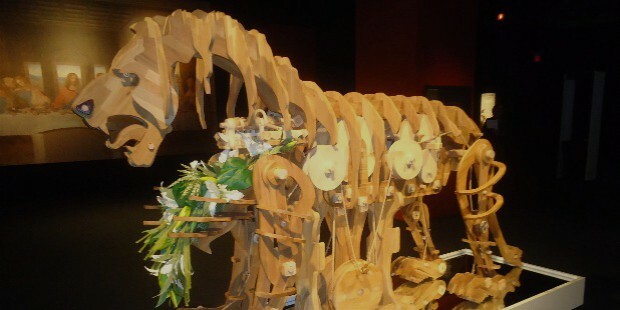 Leonardo da Vinci was an accomplished polymath and a scientific genius and inventor. 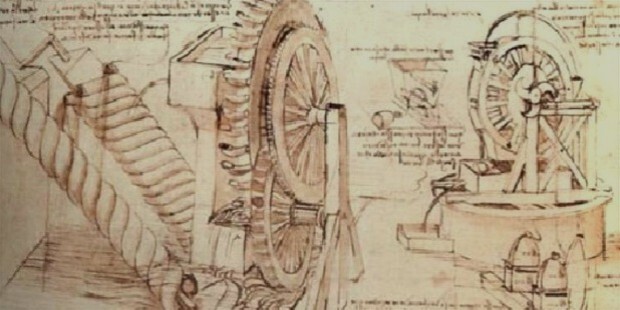 Apart from being considered as the perfect ‘Renaissance Man’, Leonardo was a skilled artist and is also credited for having created the earliest-ever known designs for various modern scientific inventions, such as the tank, parachute, and the helicopter. On the 2nd of May in 1519, Leonardo breathed his last at Clos Luce under the care of the French King Francis I. Most of his belongings, including money, paintings, tools, personal effects and library, was given to his long-time friend and apprentice, Count Francesco Melzi. 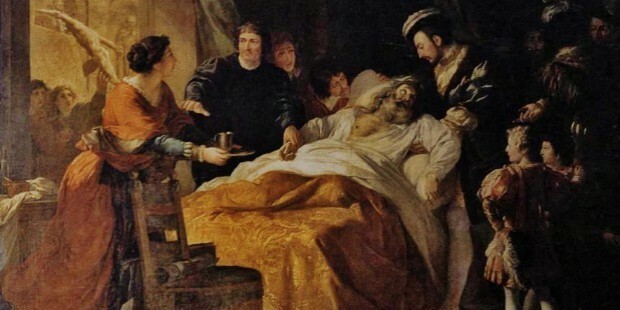 Leonardo’s last will and testament was just, and took care of his other assistants, servants as well as family. 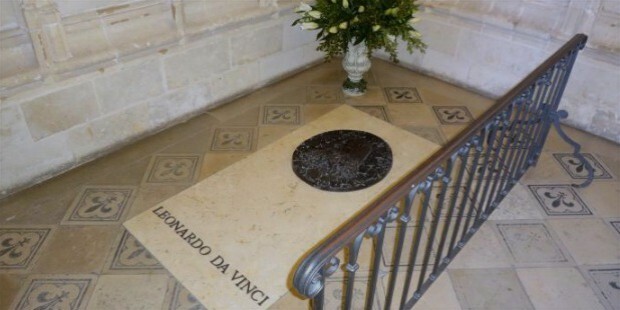 Leonardo da Vinci was buried in the Chapel of Saint-Hubert in France.